Doncaster do not have many injury worries as they go into their Sky Bet League One game against Plymouth. Ben Whiteman is likely to appear as he signed permanently with Rovers this week after a six-month loan spell from Sheffield United. With Saturday's game set to mark Ian Lawlor's 50th start for Rovers, he is expected to be in net against the Pilgrims. Danny Andrew is still unavailable as he continues his recovery from a cruciate knee ligament injury picked up back in August. 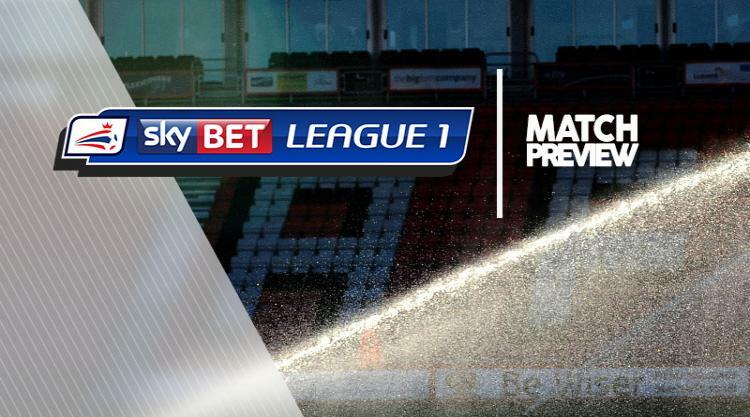 Plymouth have no fresh injuries ahead of their trip to the Keepmoat Stadium. The Pilgrims will still be without a trio of goalkeepers as Luke McCormick (ankle), Kyle Letheren (thigh) and Robbert te Loeke (back) are all out. Remi Matthews is expected to continue between the sticks. Otherwise manager Derek Adams is likely to stick with a similar starting line-up as his team look for a third league victory on the bounce.